SonicEye Dual-Plane is an innovative and unique design that combines two transducers into a single, finger-mounted probe. 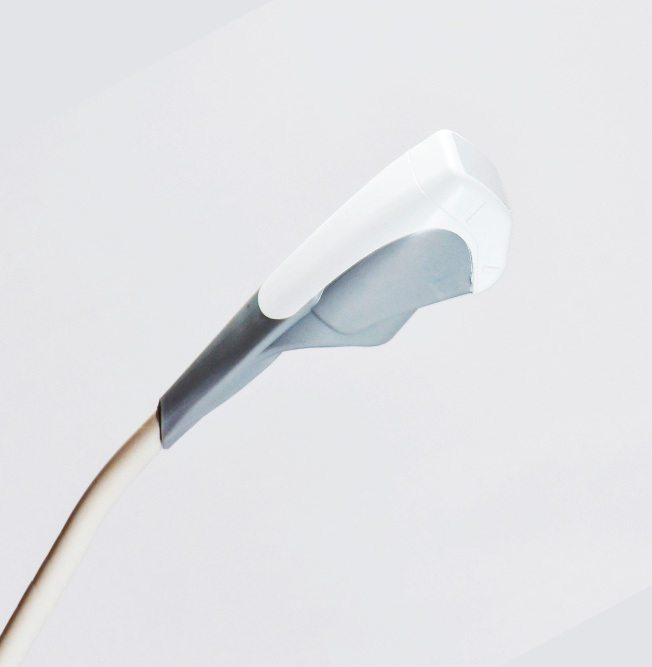 The dual-plane probe works with any standard ultrasound system that has both a high and low frequency capability. FDA clearance is expected in early 2019.